Gravity Road's Katie Lee is joining Sunshine as managing director. Lee, who takes up the role in April, will be responsible for creative and commercial growth and fostering a healthy agency culture. 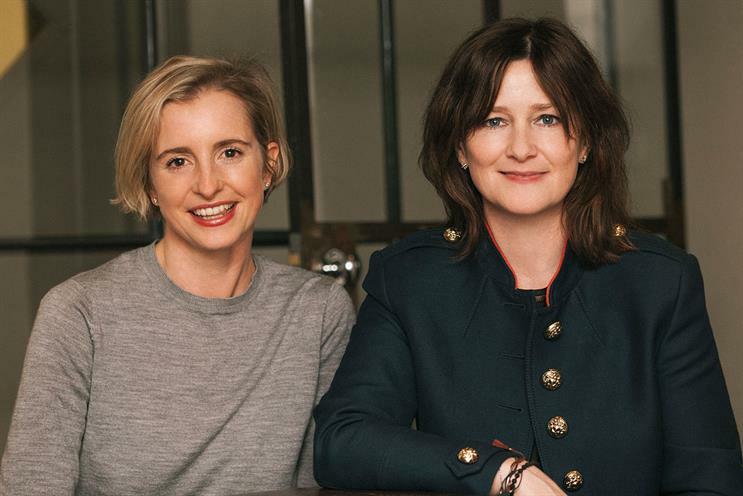 She reports to group chief executive Mel Exon, who joined from Bartle Bogle Hegarty in autumn last year. Exon said: "Sunshine was founded as a next-generation entertainment company with a name that defines the culture we’re aiming to build. As the company grows at pace, the depth and breadth of Katie’s experience and her character make her the perfect addition to Sunshine’s management team." Lee replaces Nadya Powell, who departed in November last year as the agency stepped up its focus on entertainment. As Gravity Road’s first MD, Lee was in charge of its new-business efforts and maintaining client relationships. She has also worked at Leo Burnett London, BBH and Saatchi & Saatchi.